SHORT SALE with no work needed! Imagine a serene country drive as you come home from work. As you enter the gate to the picturesque pond-front community and wind through the beautiful community and come to rest at your new home with a lake view from nearly every room. This home puts you at ease with its quiet neighborhood and proximity to shopping and the Flagler South Trailhead. Plenty of neighbors out walking their dogs or jogging in this peaceful community. 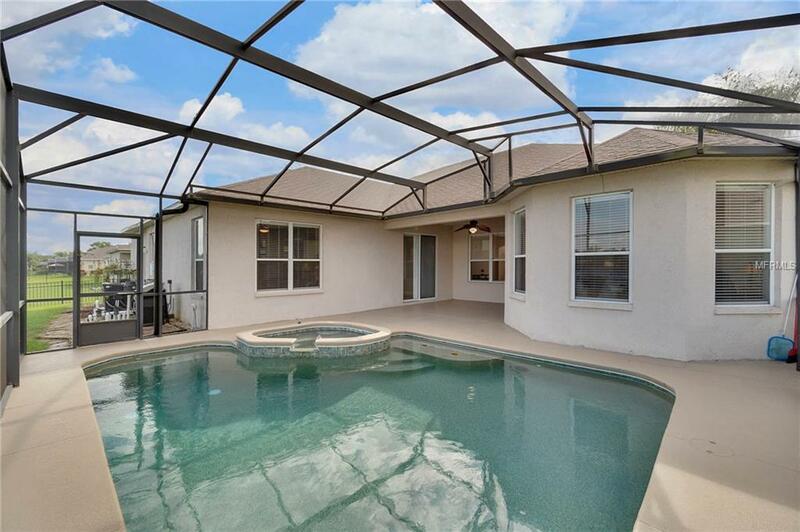 This USDA mortgage eligible home has high ceilings, lush landscaping, a beautiful screened-in, heated pool and jacuzzi. 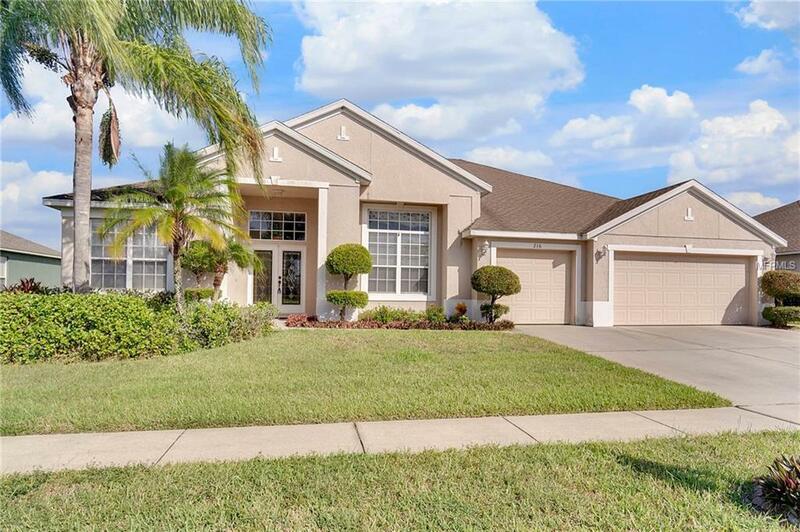 Osprey Lakes is a tranquil community with a community pool located within Seminole County and zoned for great schools. 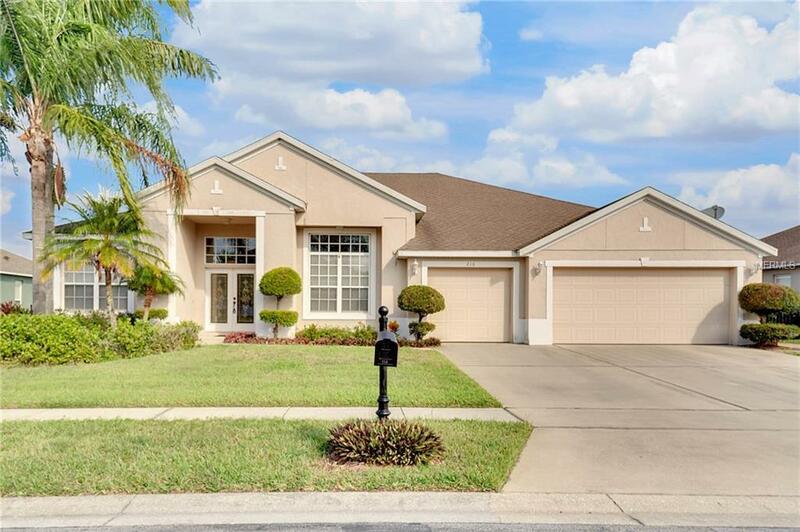 Not far from UCF, Research Park, Oviedo, Lake Mills Park, dining and the new Oviedo Hospital, this home will make a great sanctuary from the hustle and bustle. IN GREAT SHAPE! SHORT SALE IS ONLY NECESSARY IF OFFER IS BELOW $455k. PRICED TO SELL BELOW MARKET VALUE.